The Best Wallpaper Place are the leading Number 1 Supplier of Glitter Wallpaper and Glitter Wall Coverings sending Designer wallpaper worldwide since 2004. 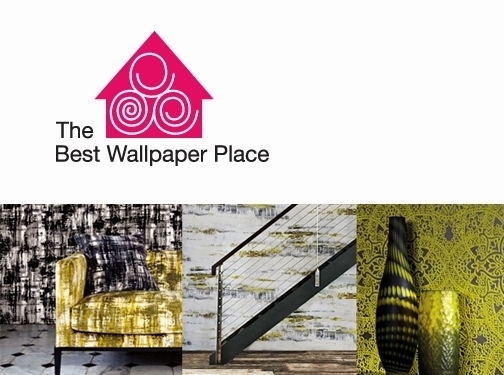 Our designer wallpaper brands include: Arte, Brian Yates, Omexco, Osborne and Little, Zoffany and many more. View our range of over 4000 designer wallpaper styles today for a fast and convenient delivery with our price match guarantee. UK (Walsall, West Midlands) based business - established in 2002 - providing glitter wallpaper and glitter wall coverings (since 2004). Website includes e-commerce facilities, delivery and returns information, regularly updated blog, strong online social signals, full contact details including company registration number. Company website has been online since 2011 according to web.archive.org.